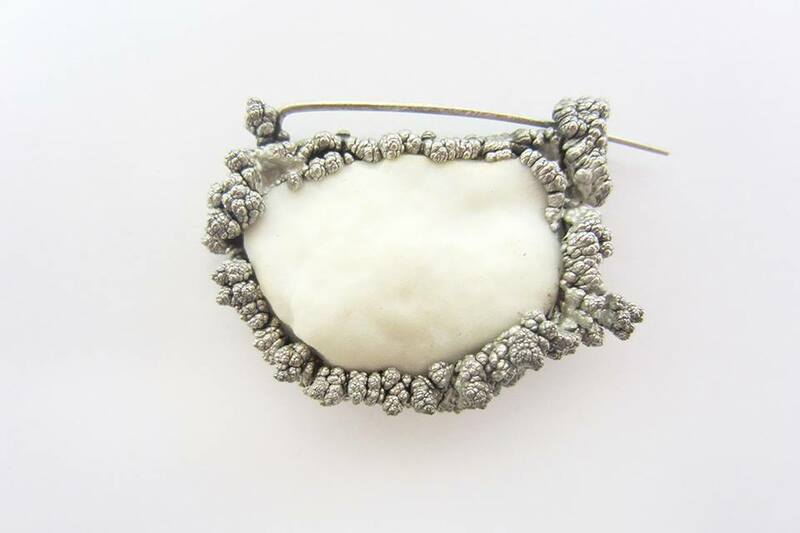 Lorna Boyle is a recent graduate of the National College of Art and Design in Dublin, receiving First Class Honours in Craft Design: Jewellery and Metals. She is currently based in London where will be starting my MDes at Goldsmith’s University in September. Hi Janet, her Facebook page is https://www.facebook.com/lornaboyledesigner?fref=ts you should be able to reach her through this.